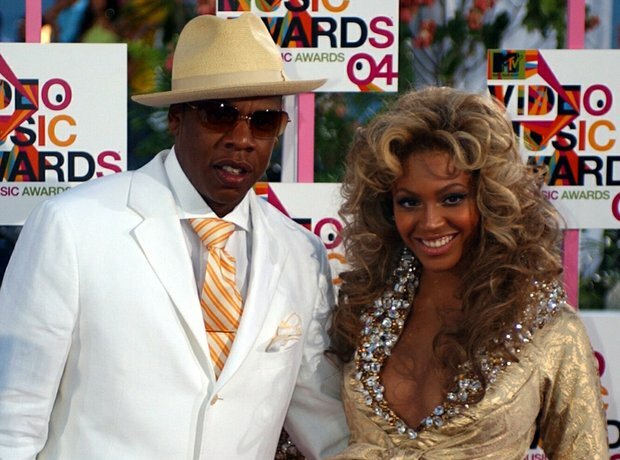 It is rumoured that the recording session of the track (which was to be Jay Z's second and Beyonce's first top ten single) was the first meeting for the husband and wife to be. Inspired by the real life bank robbers, the single's music video also drew on the 1993 film True Romance starring Christian Slater and Patricia Arquette. Prince, Kanye West and Tupac Shakur all had a hand in the song's composition.